Samsung said on Tuesday that it intends to invest more than $1 billion by the first half of 2017 to boost production of advanced system-on-chip (SoC) products at its manufacturing facility in Austin, Texas. Both Austin’s mayor and the head of the city’s chamber of commerce welcomed the news with open arms. The world’s second-largest chipmaker behind Intel makes most of its semiconductor profits from the sale of memory chips but as Reuters highlights, Samsung has been trying to bolster earnings from other products like the home-grown Exynos processors that power some of its mobile devices. The South Korean technology titan has also been working on contract manufacturing deals with clients such as Nvidia and Qualcomm. Company executives tell the Austin American Statesman that the $1 billion investment will be used to buy new manufacturing equipment and cover the cost of construction. 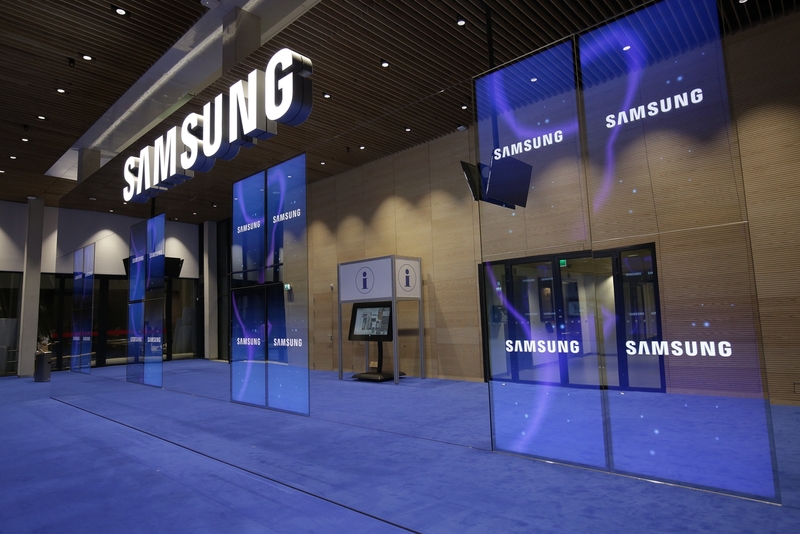 Catherine Morse, general counsel and senior director of public affairs at Samsung Austin Semiconductor, said Samsung will be hiring between 250 and 500 manufacturing technicians and engineers to help operate the new equipment. Samsung put down roots in Austin way back in 1997 and currently employs roughly 3,000 locals. Competition in the semiconductor manufacturing industry has been heating up as of late. Just last week, for example, Qualcomm said it had reached an agreement to buy NXP Semiconductors for $47 billion as it looks to diversify into automotive and Internet of Things industries.